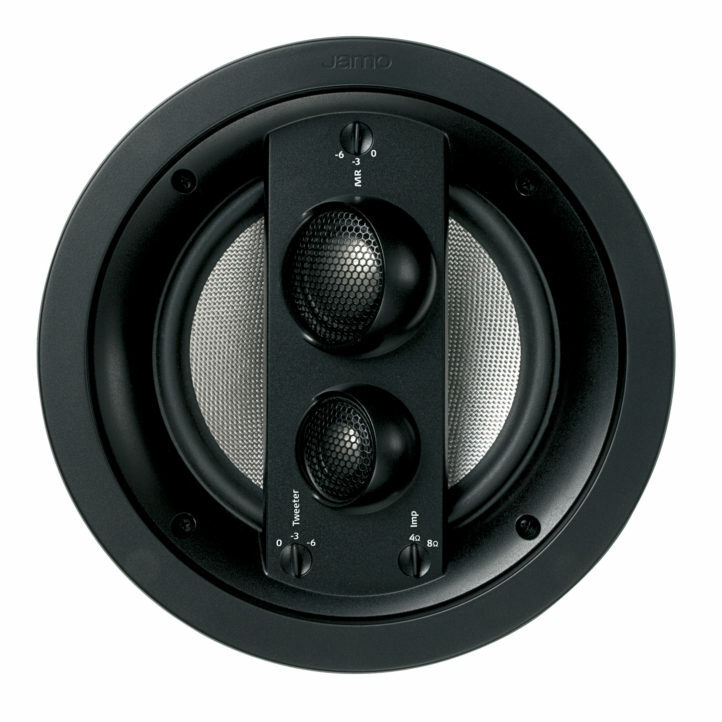 The IC 408 LCR FG is a 3-way in-ceiling speaker, part of the new 400 line, which consists of high-quality speakers at astonishingly affordable prices. The IC 408 LCR FG is a powerful speaker, designed for use as a front left/right speaker, or as a center channel. The IC 408 LCR FG is versatile and suited for both movies and music. With its paintable magnetic grille, the IC 408 LCR FG is designed to blend seamlessly into the room'so all you notice is the great sound. The IC 408 LCR FG FG uses an 8-inch woofer, a 1.5-inch titanium dome midrange and a 1-inch titanium dome tweeter to deliver remarkably accurate sound, tailored to its design. The IC 408 LCR FG offers big sound at a not-so-big price perfect for audiophiles and movie lovers on a budget.